The Jesus Longboard Classic, run in partnership with the Tubestation, is a great community event that is one to all and enjoyed greatly by the UK longboard community. The contest is run out of the Tubestation, located right on the beach at Polzeath, where you can enjoy the fire and a hot drink between heats. 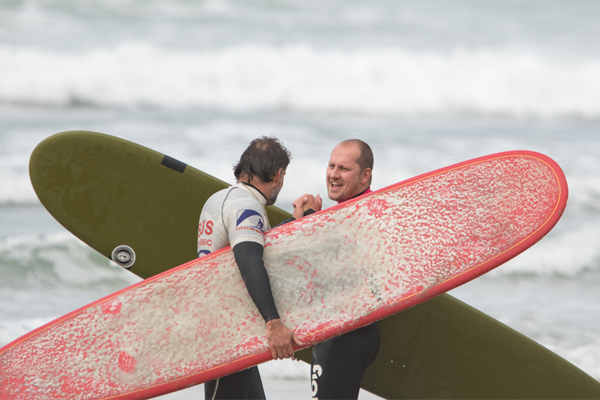 The event is run by Tubestation staff and Christian Surfers UK volunteers who do an amazing job at running a professional and fun contest. There will be more details about the contest and how to enter nearer the time.